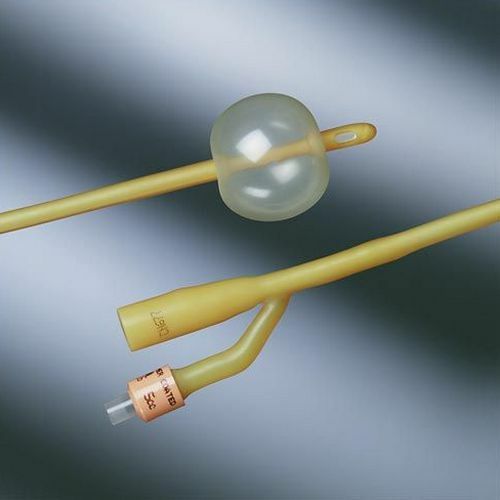 Bard Coated Latex Foley Catheters. Silicone-Elastomer Coating Provides Protection Against Urethral Irritation. 2-Way. Peel-Pouch, Single-Use, Sterile; 5cc Foley Catheter.